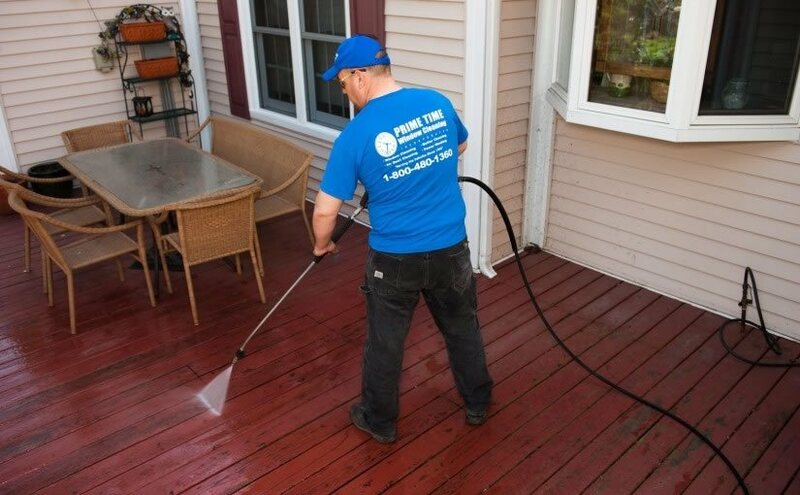 Whether you’re a home owner, business owner or both, you’re going to need a professional window washer in Chicago to keep your property looking its very best. The question is, when do you reach out and hire that professional? At Prime Time Window Cleaning we want to help you make that decision by offering a few tips. The frequency of window cleaning depends on local weather conditions and your personal preferences. Generally, you should have the windows in your home cleaned twice a year and for a business, perhaps twice a month. This might seem trivial, but many of us live demanding, stressful lives and don’t want to spend the weekend washing windows. So, relax, chill and enjoy that weekend while our highly trained professionals give your windows a thorough cleaning. If you’ve got high windows, there’s no need to risk life and limb doing the job yourself. Ladders pose a huge risk of injury, and without proper training, the risk is even greater. 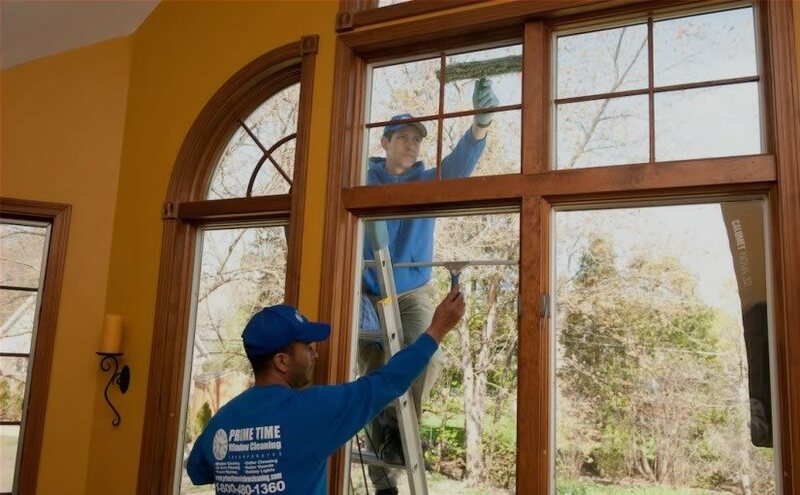 At Prime Time Window Cleaning we have able-bodied professionals, with the right gear and knowledge of safety procedures, who can reach even the highest windows in your home or business, leaving them sparkling clean. You definitely don’t want to try cleaning your windows if you have specially treated windows to block sun rays or provide privacy. You’ve invested a lot in those windows and you want them to last a long time. Specialty windows deserve special treatment and will last longer when they receive it. Our professionals at Prime Time Window Cleaning know how to properly clean your specialty windows and preserve them for years to come. Tinted, stained or plain glass, the professionals from Prime Time Window Cleaning can extend the life of any window through proper cleaning. For example, aluminum screens left in place for years can etch a pattern of deposits on the glass. The etched glass is not only unattractive but also prone to breaks and chips. Our technicians, using the right equipment and chemicals, can remove this residue and extend the life of your windows. When considering hiring a professional window washer in Chicago, we hope you’ll keep these considerations in mind. And most of all we hope you’ll contact Prime Time Window Cleaning and let one of our professionals give you a free, no-obligation estimate today.